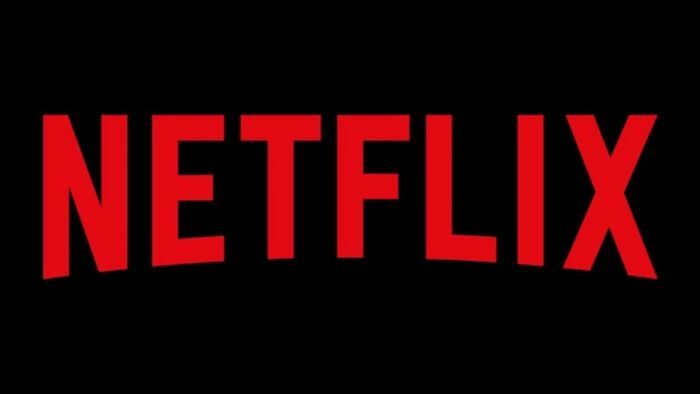 Netflix India has produced some exceptional shows in past few days and it has increased the pace of releasing shows focused on Indian audience. If you are active on social media you would have got the idea of how much Netflix loves Radhika Apte. Netflix has not only signed multiple shows with her but is not hesitating to post about her acting skills on its official social media accounts. 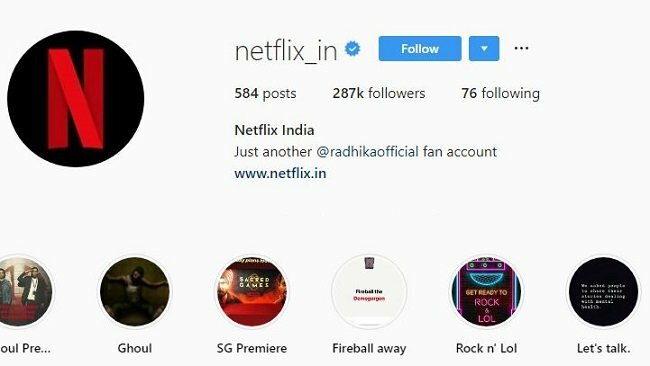 Netflix even changed the description of their official accounts on Instagram and Twitter showing it was just another fan account of Radhika. This led Netflix fans to make a series of memes on Radhika and yesterday even Zomato joined the trend with a creative post. Clearly, Zomato has compared Radhika Apte with Paneer which is present in the most of the dishes Indians love eating. The creativity of Zomato caught the attention of Netflix marketing team and it couldn’t resist itself from giving an apt reply. 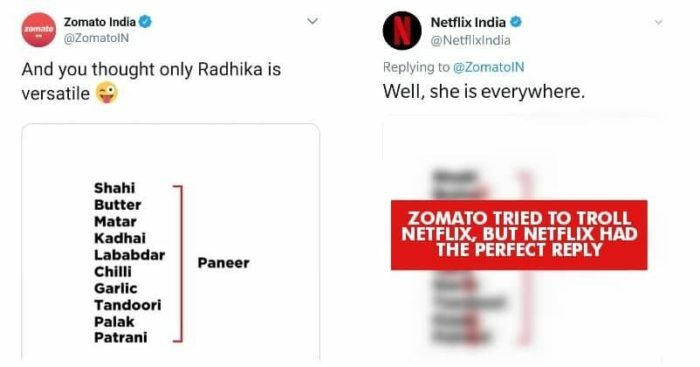 Netflix perfectly spotted alphabets of Radhika in Zomato’s tweet and stated that she is omnipresent. This proves how active and original the social media team of Netflix is as coming up with the idea of canceling “Paneer” and replacing with “Omnipresent” is undoubtedly creative and has got the attention of Indian youth which is the target audience for Netflix in India. The idea of these posts can be imagined by the fact that CEAT took time to create a relatable video. For your knowledge, this is not the fist time when Netflix has been praised for its funny yet relatable posts. The OTT platfrom did something simlar for the promotion of Scared Games.